Emily attended the University of Northern Iowa where her master’s work focused on tracking reindeer in Arctic Russia. 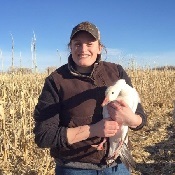 Her interest in wildlife led her to a Fellowship with the US Fish and Wildlife Service Gulf of Maine Program, and then to a full-time position as a GIS analyst in the USFWS Springfield, Massachusetts office. From there, she took a job as Permits Biologist in Albuquerque, NM. Today, Emily works for the National Science Foundation in Alexandria, Virginia. 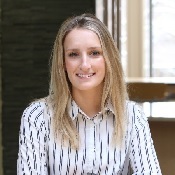 Christa gained applied GIS skills while working as an intern with the Town of Peterborough in her junior and senior years. Upon graduating from KSC, she first worked as planning intern with Strafford Regional Planning Commission, and then accepted a full-time position with Garmin International as a Cartography Technician. Today, Christa works as a Planner in Kansas City, Missouri. Pat grew up near the ocean, and worked summer jobs on ferries and in boat yards in Connecticut. Upon graduating from KSC, an excellent job opportunity lured him to the Midwest, where he worked for the international mapping and navigation company Garmin. 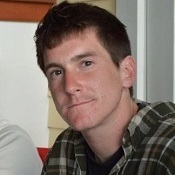 More recently, Pat has moved on to a GIS position with AECOM, an engineering company based in Kansas City, Missouri. 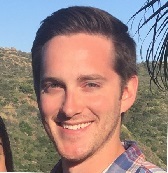 Greg graduated in 2013, and spent a year travelling and working in California, before enrolling as a master’s student in Geography at San Diego State University. His work master’s work involved research on water resource issues in remote Pacific islands. Today, Greg works in San Diego as a scientist for the Scotland-based firm Wood. 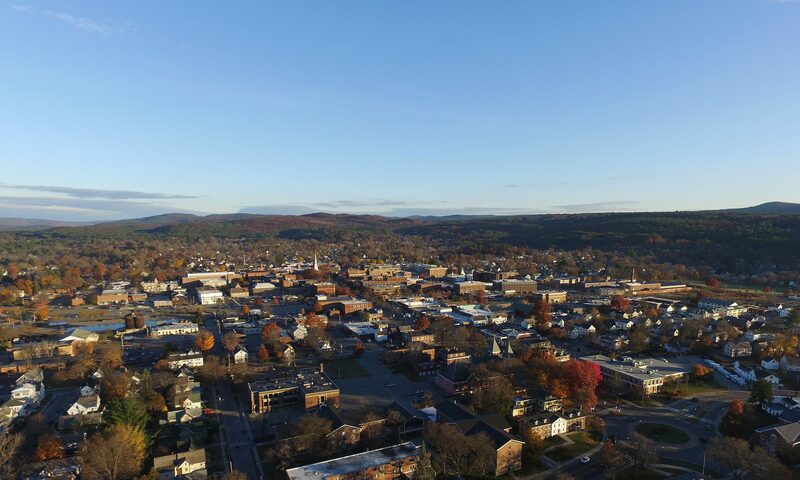 Hannah’s senior seminar project on Sustainability Planning in the City of Keene influenced her to pursue a career in the renewable energy industry. 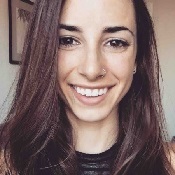 Upon graduating, she first worked for NRG Home Solar in her home state of Connecticut, before taking a position with Renu Energy in North Carolina. She was was recently promoted to Operations Supervisor, in charge of all residential solar installations. During the spring semester of 2013, Camille had an internship with the Southwest Region Planning Commission in Keene, NH. The focus of her job was to assist in the community outreach of the Monadnock Region Future Plan. Camille went on to earn a Research Assistantship in Geography at Virginia Tech University. She graduated with a master’s in 2016, and went on to her current position as an Associate Economist with Baldwin Group, a consulting firm based in Charleston, SC. 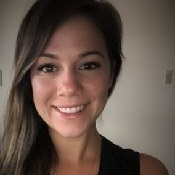 Kristina worked as an intern for the Nashua Regional Planning Commission, and was then hired as a full time GIS Specialist for the agency upon graduating from KSC. She went on to earn a master’s degree in GIS from Northeastern University, and is currently a GIS Specialist for the consulting firm, VHB, based on Nashua. During his senior year, Adam worked on a NASA-funded research project to create a 3D model of the Pasterze Glacier in Austria. This research was led by Dr. Klaus Bayr and peer Chris Dunn. 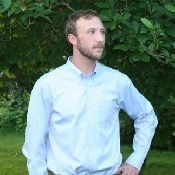 Upon graduating, Adam continued to work for a utility construction company in his home state of Connecticut, before moving west in 2016. He is currently completing a master’s degree in Geography at Central Washington University, where he is also the GIS Lab Manager.